Tesla's first foray into the commercial vehicle sector—an all-electric semi truck—is expected to debut next month, but specifics surrounding the electric-car maker's latest project have been few and far between. An exclusive report may have revealed Tesla's range figure as it prepares to tackle a segment dominated by diesel-powered vehicles. While unconfirmed, the latest news suggests Tesla's electric semi truck will arrive with a 200- to 300-mile range. Initially, the range falls well below what diesel-powered semi trucks are capable of, since a full tank of diesel fuel will let a traditional semi travel up to 1,000 miles. However, Tesla is reportedly not looking to challenge cross-country semi truck drivers, according to Reuters. Instead, the Tesla semi truck is expected to be a targeted towards regional uses. A significant share—30 percent—of the U.S. trucking industry focuses on regional deliveries, typically 100 to 200 miles long. These types of trips are often from ports or warehouses to various businesses in cities or suburbs. If Tesla is able to deliver a 200 or 300-mile range in its semi truck, it could appeal to a sweet spot in the market for various types of semis. According to analysts, that range for the Tesla semi truck would be entirely possible with today's battery technology. Range aside, the Tesla semi truck will reportedly be a day-cab configuration without a sleeper berth, and will be capable of carrying the weight of a typical payload for the full range before needing to charge. Tesla, in typical fashion, did not respond to the rumors and declined to comment on the report from Reuters. Earlier this year, a report also suggested the Tesla semi truck would be capable of "platooning," a type of autonomous driving. 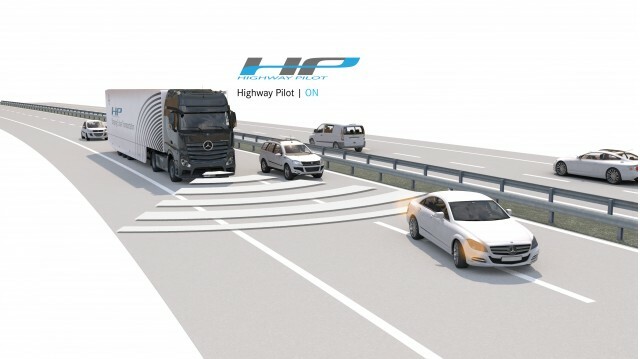 In this scenario, one truck provides the proper guidance and the following pack of semis travels closely together at speed—significantly reducing the aerodynamic drag each following truck must overcome. Since semi trucks don't face cross traffic on limited-access highways, that makes the technology more feasible. Tesla has indicated in the past it hopes for large-scale production of the electric-semi truck, though when it might enter production remains to be seen. Currently, Tesla is focused on getting the affordable Model 3 out of "production hell," per CEO Elon Musk. 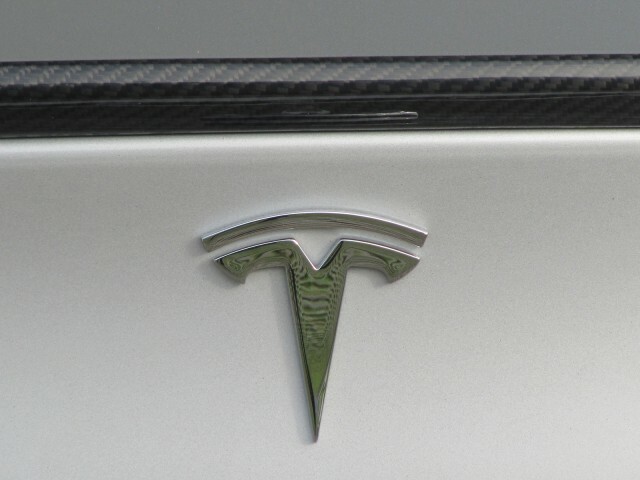 A Tesla pickup truck has also been promised by Musk, though that won't be unveiled this year.